"Inspired by the distinctive styling of Native American art and textiles, the Southwest collection sets the tone for a room that shows timeless character. 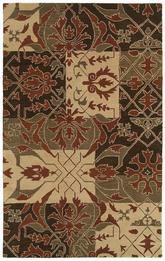 Each piece is hand crafted of soft blended wool that has been dyed in a large range of rich colors. 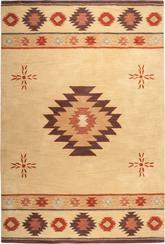 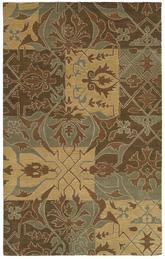 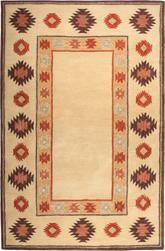 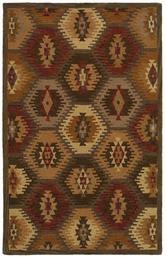 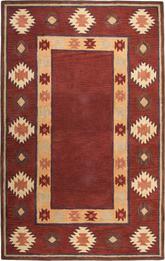 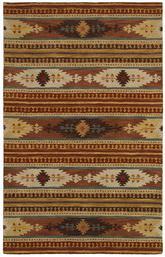 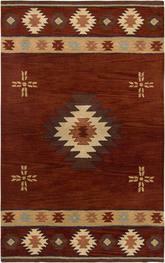 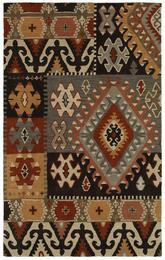 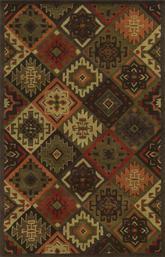 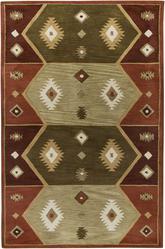 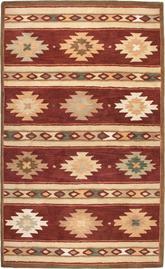 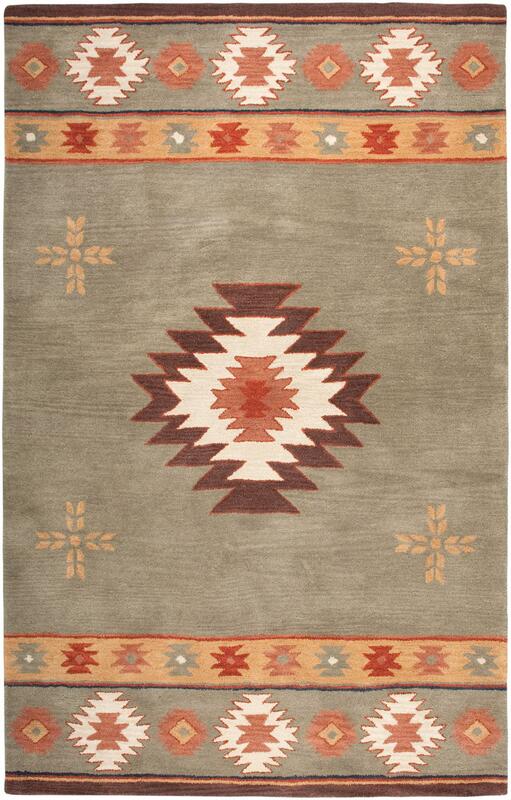 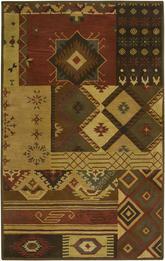 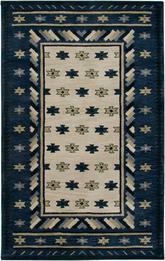 Southwest rugs are available in an expanded variety of sizes to meet unique size requirements." 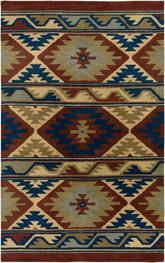 SOWSU200800300305, SOWSU200800302608, SOWSU200800300508, SOWSU2008003008RD, SOWSU200800300810, SOWSU200800300912 and 844353229813.00, 844353229714.00, 844353229790.00, 844353229745.00, 844353229783.00, 844353229776.00. 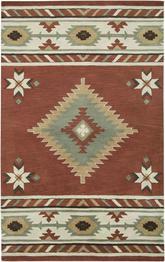 Have a Question about the Rizzy Rugs Southwest SU2008 area rug?